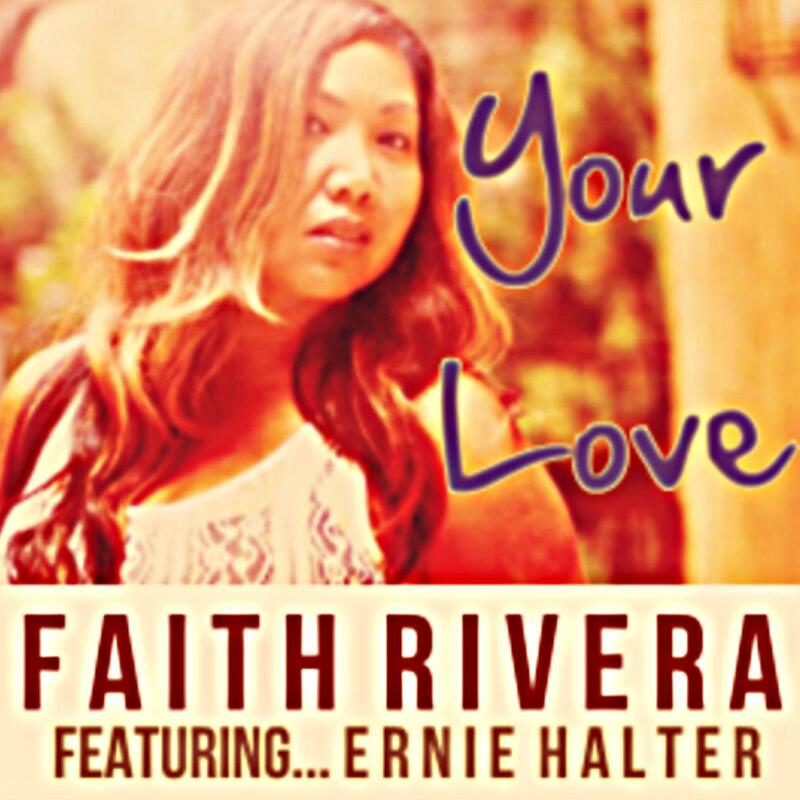 Faith Rivera releases a new love song duet, "Your Love," featuring long-time friend, soul/pop artist, Ernie Halter. This heart-warming song was inspired by Faith's highschool sweetheart & husband, Nolan Hee and co-written with Grammy-winning songwriter Zuriani Zonneveld. Music producer & mixer Andrew Dixon brought his talents to the project creating a fresh, signature sound for this sweet mid-tempo ballad.